Shillong: Coal miners in Meghalaya go down what's literally a rat hole. It was in one such flooded rat hole that around 15 miners have been trapped since 13 December. 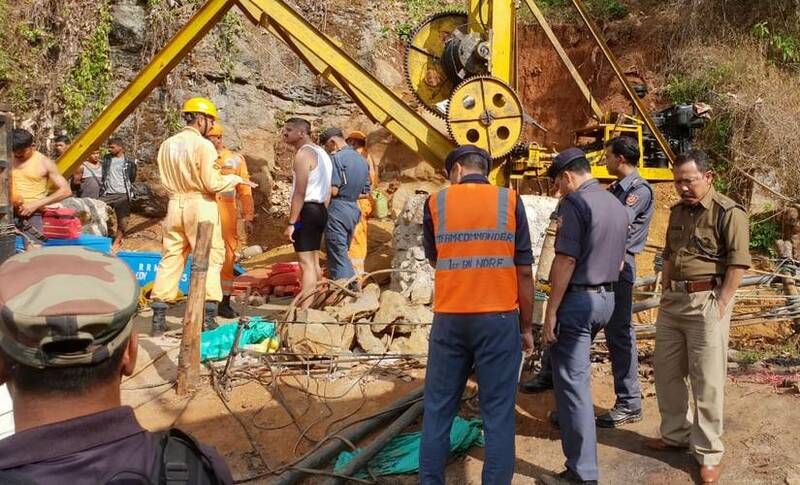 With the National Disaster Response Force (NDRF) unable to pump out the water from the flooded mine even 10 days after the disaster, the miners, in all probability, literally drowned like rats in the illegal mine in the hills of East Jaintia district. 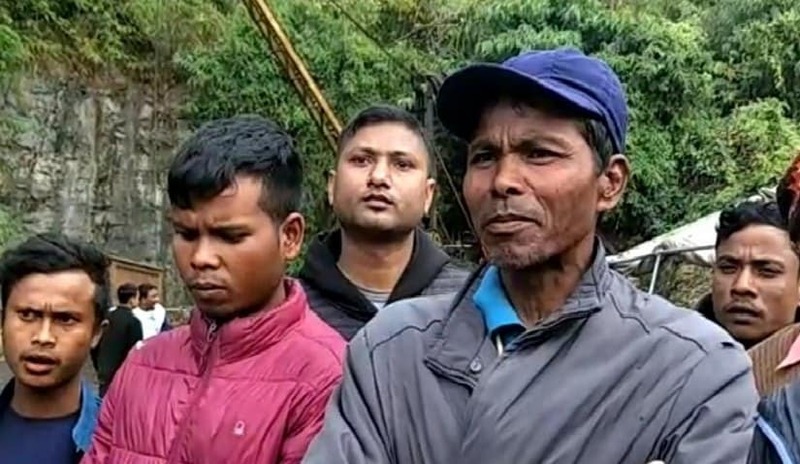 Sayeb Ali, a 21-year-old from Panbari village in Assam's Chirang district — the sole survivor of the 13 December tragedy — said he earned more by entering these dangerous rat holes of Meghalaya than what he did in his village. This mine has been closed for years, since the National Green Tribunal (NGT) had ordered a ban on all types of coal mining in Meghalaya on 17 April, 2014, based on an application filed by the All Dimasa Students' Union and the Dima Hasao District Committee from Assam. Their petition claimed that illegal rat-hole mining in the Jaintia Hills was polluting the Kopili river. While retaining the ban, the NGT has since allowed the transportation of coal already extracted, estimated in May to stand at around 1.76 lakh tonnes. Meanwhile, at least five petitions by mine owners have challenged the NGT's ban on coal mining in Meghalaya and are pending in the Supreme Court. Much of Meghalaya's coal production was through the now-banned method. Rat-hole mining involves digging pits ranging from 5 to 100 metres deep vertically into the ground, mostly on a hill side, like a narrow well, to reach the coal seam. These pits are so narrow that only one miner can enter at a time. A small room-sized area is dug out at the bottom. From this area, miners dig tunnels sideways to reach the coal seam and extract it. This sideways digging of the rat hole is done manually; it is completely haphazard and runs in all directions. The coal thus dug is then extracted through a horizontal tunnel. If the mine is near a river, or even below the level of a nearby river — as the mine that flooded on 13 December was — the slightest breach of the walls close to the river could cause catastrophic flooding, which NDRF personnel theorise is probably what happened. Meghalaya has total coal reserves of 640 million tonnes, most of which is mined unscientifically by individuals and communities. As a result, the water sources of many rivers, especially in the Jaintia Hills district, have turned acidic. A majority of the mines are privately owned, and illegal coal mining is rampant. The NGT-appointed judicial commission under the chairmanship of BP Kakoti reported that satellite data that the North Eastern Space Applications Centre presented to the committee revealed that mining activities were on even after the ban. Records of the Meghalaya Police available online reveal that from April 2014 to 7 November, 2018, there have been at least 477 reported violations of the NGT's orders. These violations include illegal coal mining, illegal transportation of coal and transportation of coal beyond the permissible limit. This year, there have been at least 40 reported cases, so far, that mainly concern illegal coal transportation. Truck drivers, handymen and coal mine labourers were arrested, while complaints against government officials for facilitating illegal coal transportation have gone nowhere. 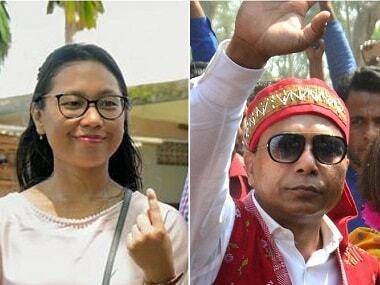 The reported cases are from the coal-rich belts and transit routes encompassing the districts of East Jaintia Hills, West Jaintia Hills, East Khasi Hills, West Khasi Hills, South West Khasi Hills, Ri Bhoi, and East, West and South Garo Hills. Also, the Meghalaya government claims it has lost Rs 416 crore because of the mining ban, but it remains tight-lipped about the various reports alleging that politicians, bureaucrats and other government officials, including senior policemen, are engaged in coal mining. The state government has also been mum about the fact that mine workers work in the most inhumane conditions. The NGT found that mine owners don't implement the rules of safe mineral exploration in rat-hole mining, despite the increase in the number of reported deaths of labourers. There has also been little effort by the government, NGOs or coal mine owners to spread awareness among workers, or give them any sort of training about safety requirements. Also, non-implementation of the mineral policy and relevant labour laws has enabled mine owners to completely ignore miners' safety, all to make a quick buck. The miners — mostly poor migrant workers — are drawn to the possibility of earning up to Rs 2,000 per day to dig those life-threatening rat roles. 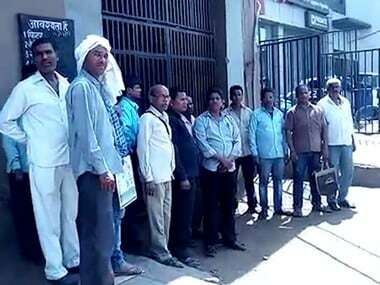 GK Srivastav, joint general secretary of the all India coal workers' federation, said the mines in Meghalaya are completely illegal and run by coal mafias. 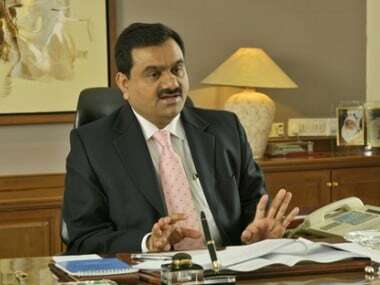 "Those who work in these mines are exposed to health hazards as there is no consultation with the Directorate General of Mines Safety, the Indian government regulatory agency for safety in mines and oil-fields," he pointed out, adding that the state government has also been negligent by not carrying out regular inspections and by putting the onus for this task on the central government. Srivastava also spoke about the Standing Committee on Mine Safety being unable to put an end to illegal mining. "We have repeatedly told the government that in private mines, there is a violation of safety guidelines. But they do not allow any safety representatives to inspect these private mines. There are so many guidelines, but it is the responsibility of the administration to implement them. When the administration is patronising these coal mafias, who can save these workers?" Just how unsafe these mines are were highlighted in a 'Citizens’ Report' to Supreme Court-appointed amicus curiae Colin Gonsalves: "A worker carries with him a pickaxe, a shovel and a wheelbarrow. As the cave is dark, he carries a torch… If water has seeped into the cave, the worker can enter only after the water is pumped out. Workers usually enter the cave early in the morning and keep working till they are tired, or hungry, or when they feel they have earned enough money for the day." But as survivor Sayid Ali said: "I know the mines are a danger to our lives, but we have no option since we earn a good income digging coal." Every miner this reporter spoke to echoed this opinion, including Vivek Rana, a 32-year-old from Nepal who came to the coal mines of Jaintia Hills when he was 18, like his friends before him. "It does not matter whether the work is dangerous as long as I can send money to my family in Nepal." Another miner, Ram Rai, who had worked in Delhi, said: "A day's work at a dhaba will not fetch us more than Rs 300. Working in the coal mines, we are paid from Rs 1,000 to Rs 2,000 per day. Illiterate and poor, we work so that we can have a bright future despite the dangers." Meanwhile, Rofiot Zaman — a family member of Abul Kalam Sheikh, a victim of the coal mine disaster from Rajabala's Magurmari village in West Garo Hills district — said the family wants their child's body. "His parents and siblings are inconsolable. 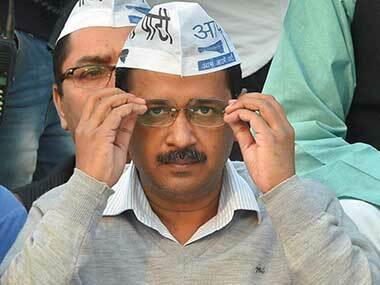 He has a one-year old child," Zaman said. He added that there are seven people from his village trapped inside the mine. A relative of Chal Dkhar, another trapped miner, said they have been involved in this work for a very long time. and the whole family is dependent on it. "We are poor, and through this job, we get money for our daily needs. We never expected that such a fate will befall us."